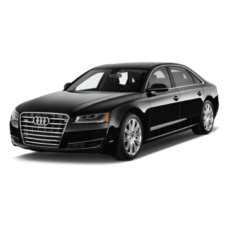 Get your Audi A8 Windshield replacement for all types of cracks and chips. Auto Glass Masters offer Genuine A8 windshield. We also offer Cashless Insurance Claims.